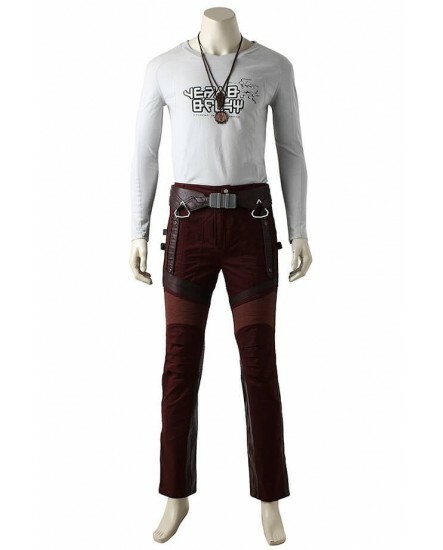 Comfortable Star Load Peter Costume is waiting for you to wear here, no matter in parties or in the daily life, it is 100% fitting. 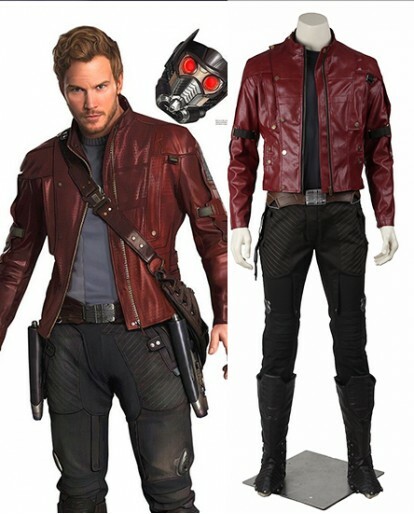 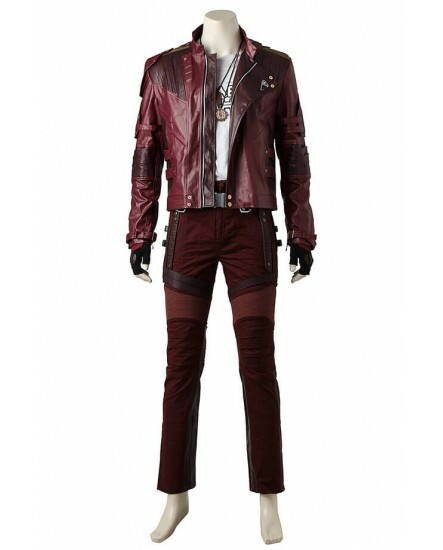 Act as Star Lord Peter Quill, save the Universe if you like, that's why you should have this stylish costume. 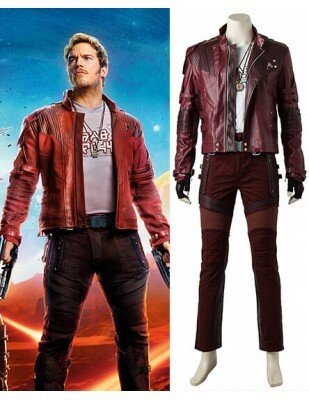 If you are looking for a comfortable Star Lord costume, this one is perfect fit and exactly what you need. 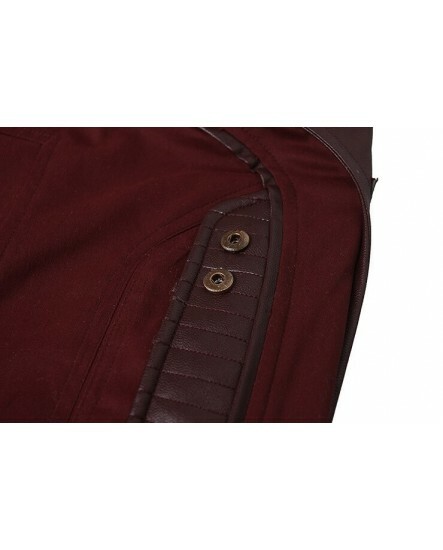 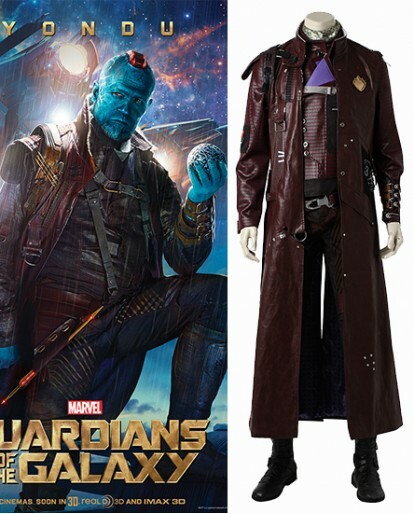 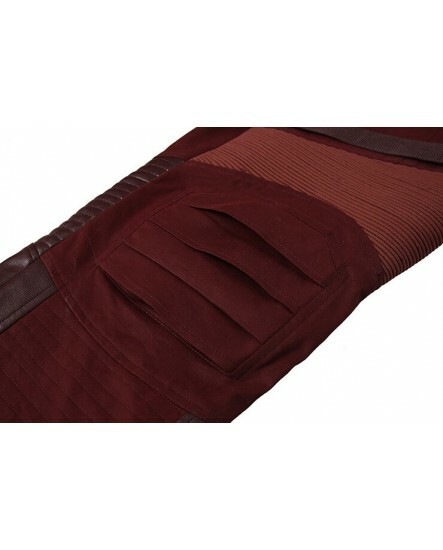 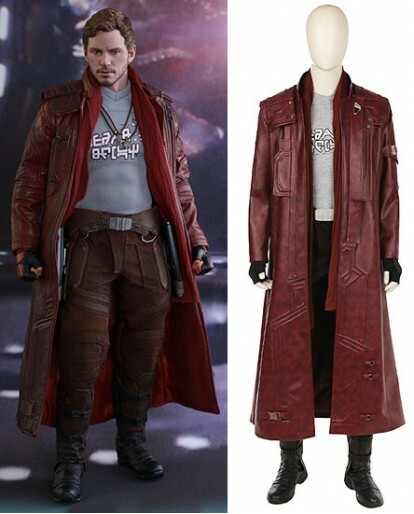 The comfort factor over powers the flaws easily and that is why you would like this stylish Peter Quill costume. 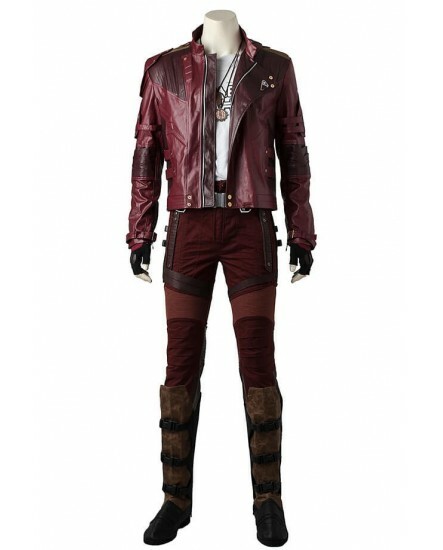 This Star Lord costume can be worn in any manner, not only for cosplay parties or Halloween. 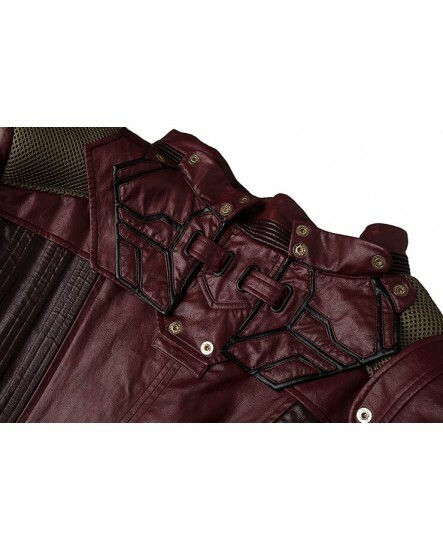 You can act this stylish jacket as Peter Quill/Star Lord in the Hollywood superhero film "Guardians Of The Galaxy" to save the Universe. 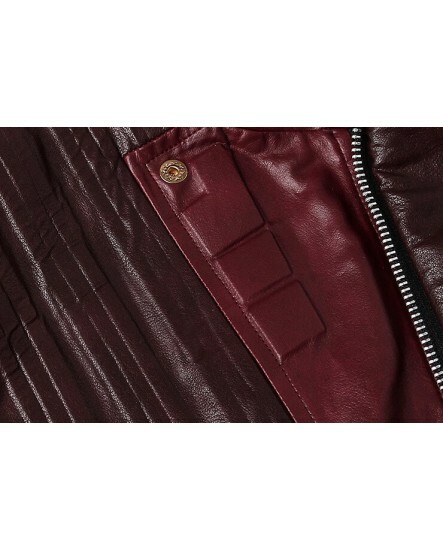 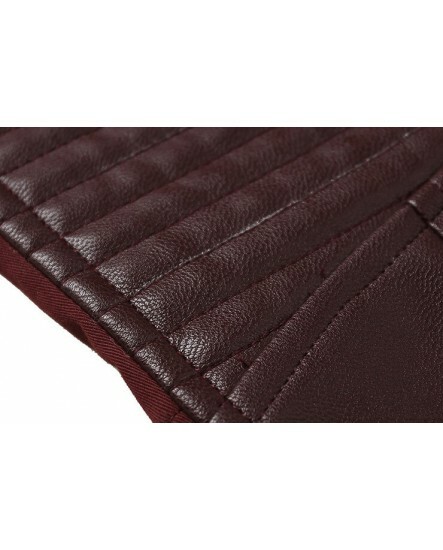 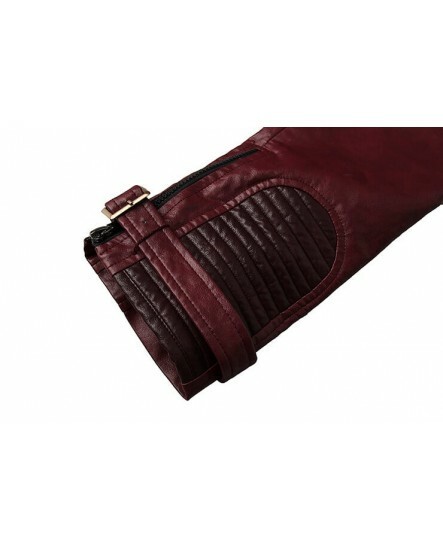 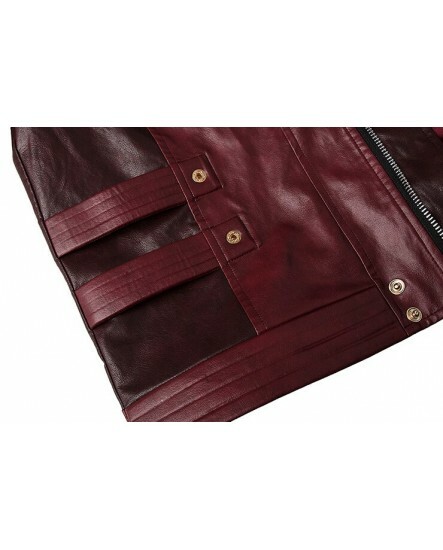 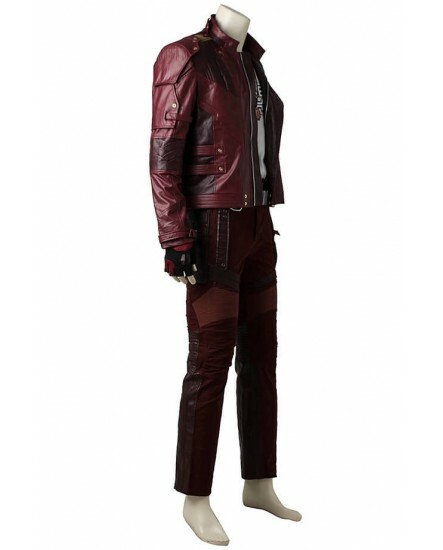 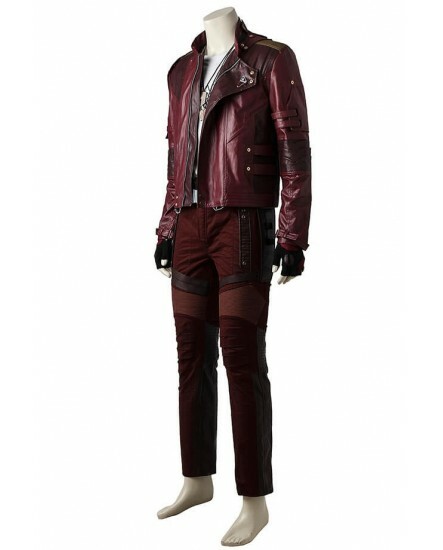 The Red Biker Style Jacket is made of high quality synthetic leather, along with comfortable and soft viscose lining. 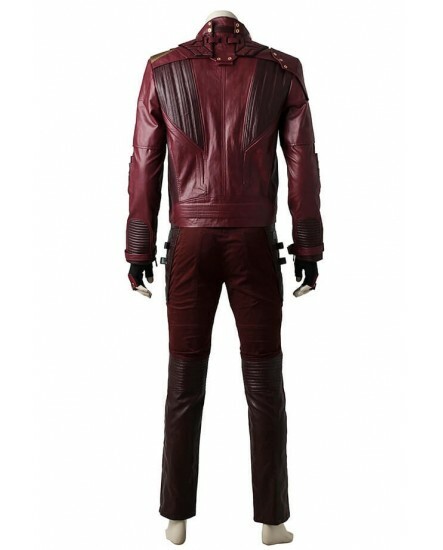 The comfort factor over powers the flaws easily and that is why you would like this stylish costume. 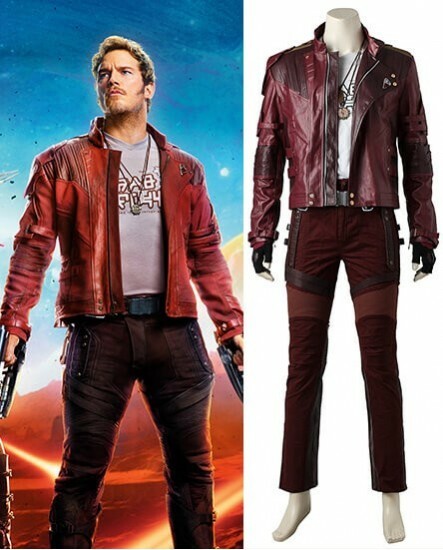 Finish the look with shirt, pant and a pair of Peter Quill shoe covers, and you'll be ready for whatever the conflict throws at you. 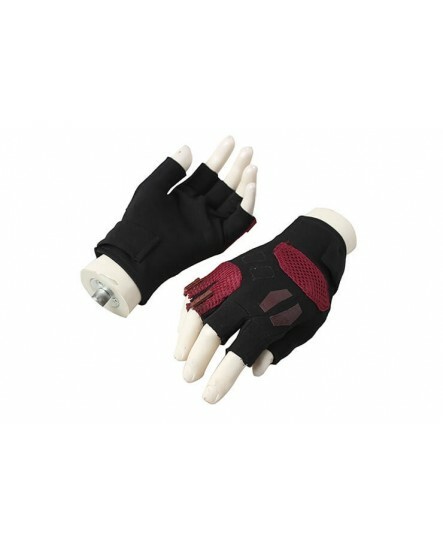 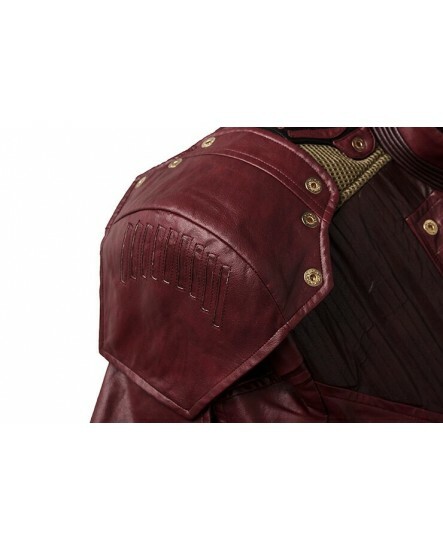 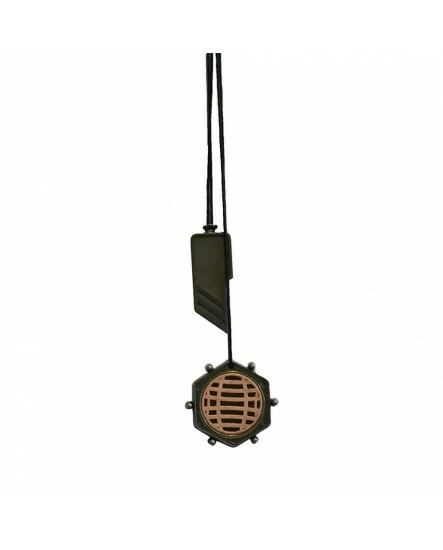 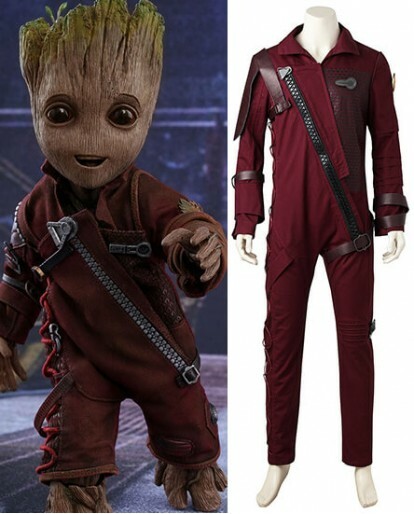 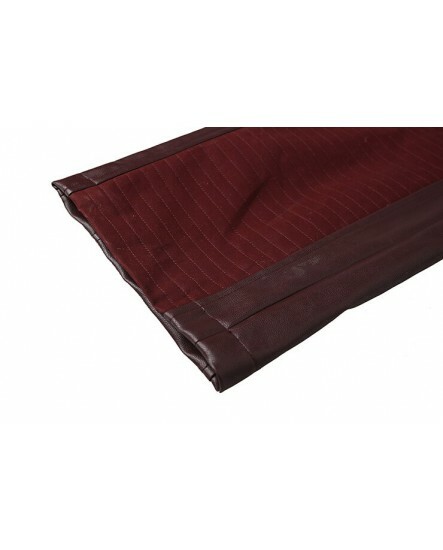 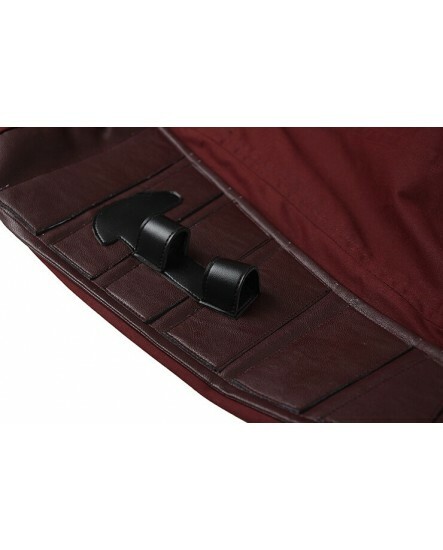 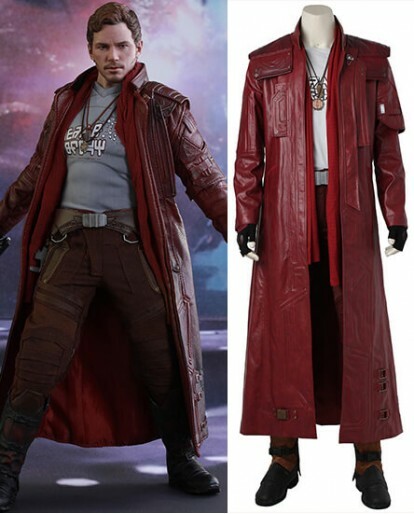 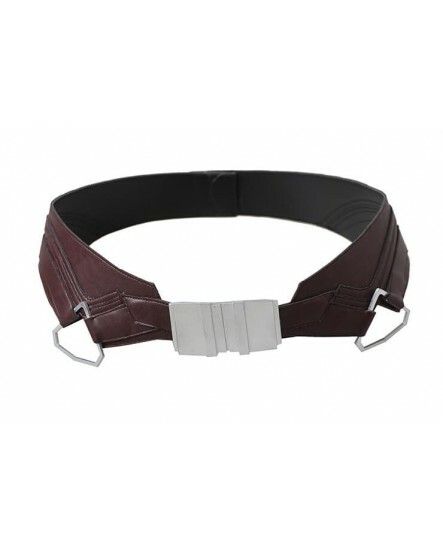 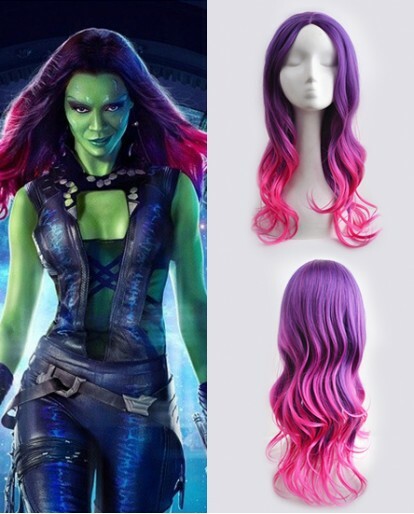 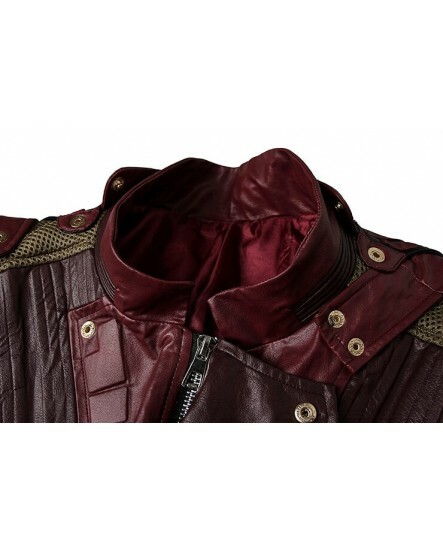 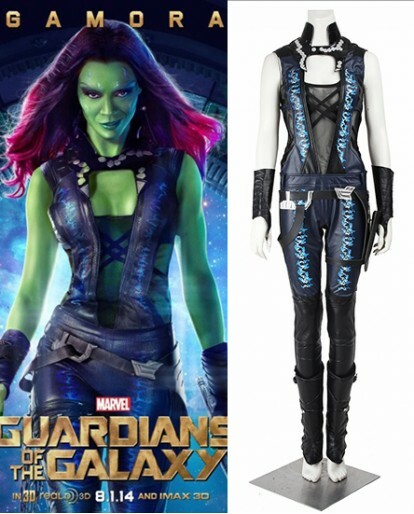 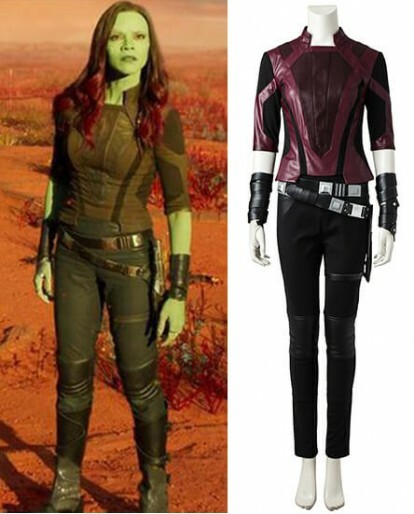 We GUARANTEE you that the features and designs on Xcoos will give a 100% screen accurate look and you will get the most accurate design of Star Lord cosplay costume. The great thing of this Star Lord costume is that it can be used for a dual purpose. 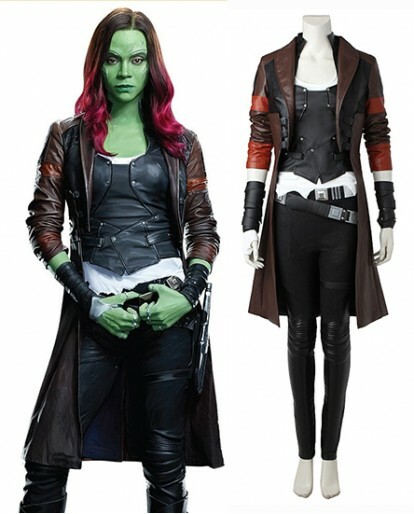 We also promise you the trackable and multiple shipments in Xcoos, you can receive the costume send from us in time. 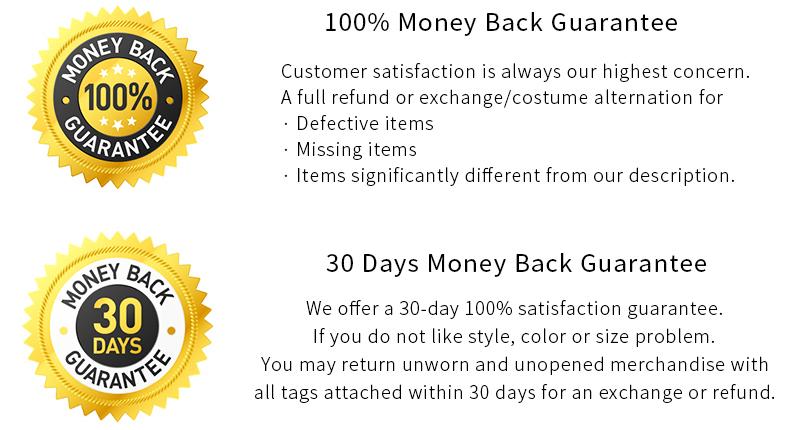 If anything goes wrong in the shipping or on the costume, you are welcome to contact us here [email protected] We will try our best to solve your every problem, exchange, return or refund, all can be supported by our principles. 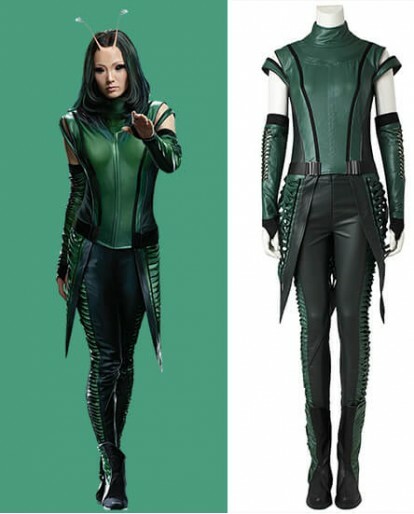 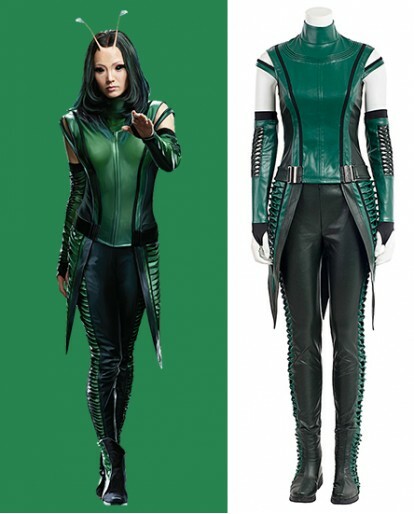 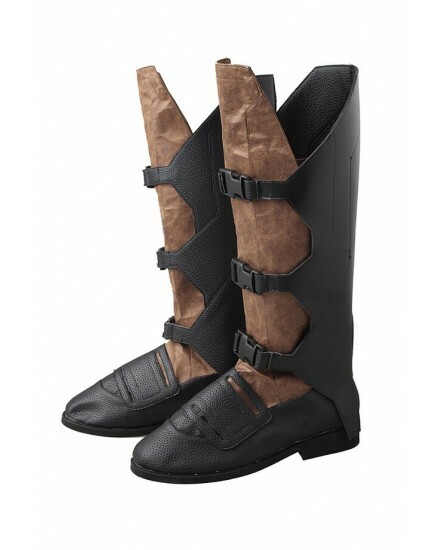 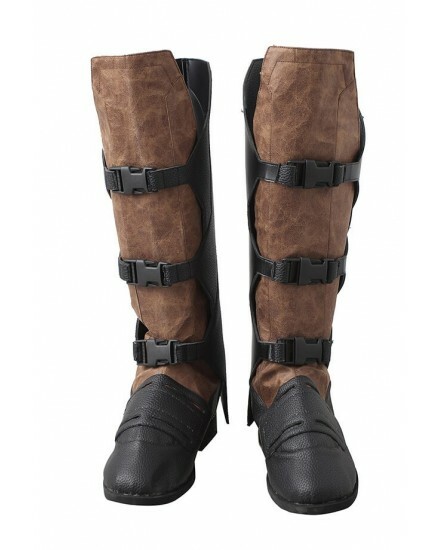 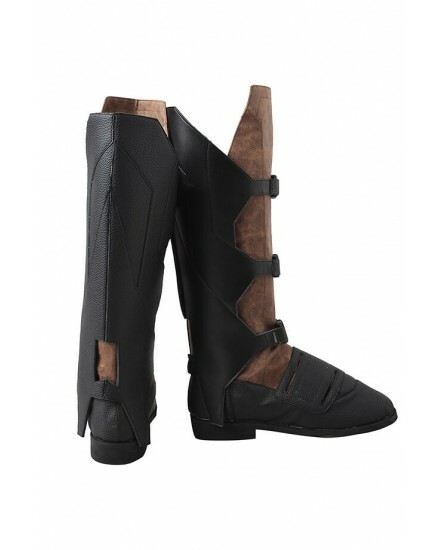 Please click HERE to get the avaiable boots for this costume. 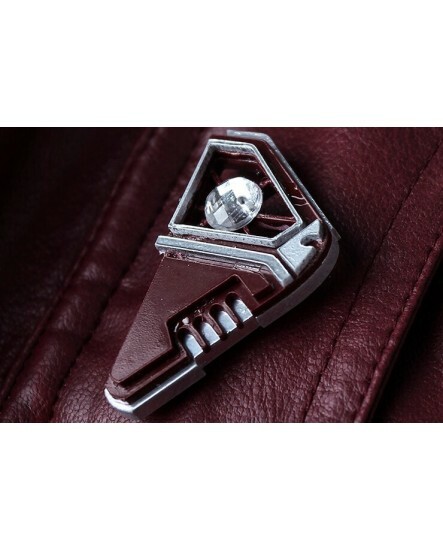 Excellent merchandise customer service and shipping thank you. 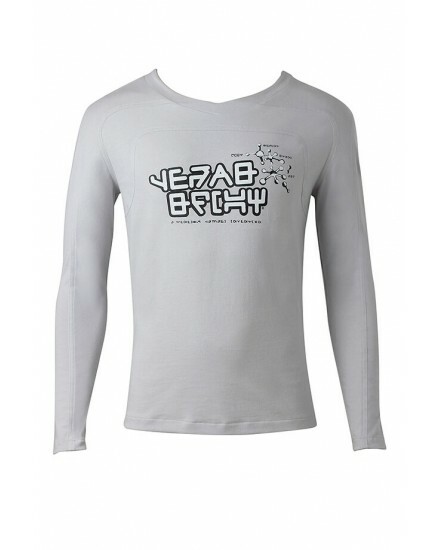 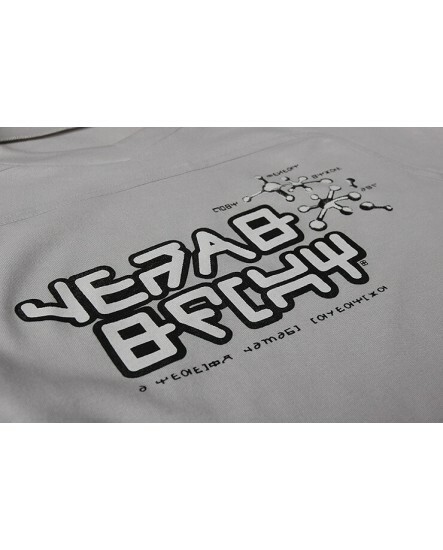 Order came quickly the quality is excellent! 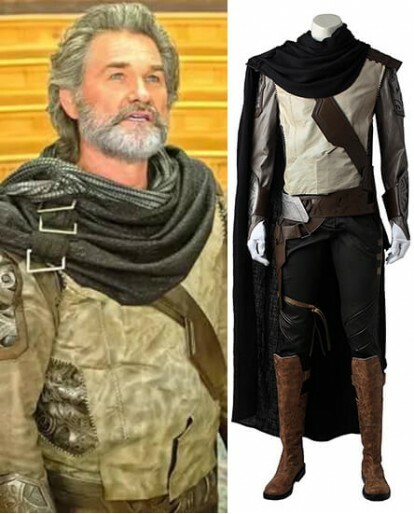 Good seller, I recommend him.